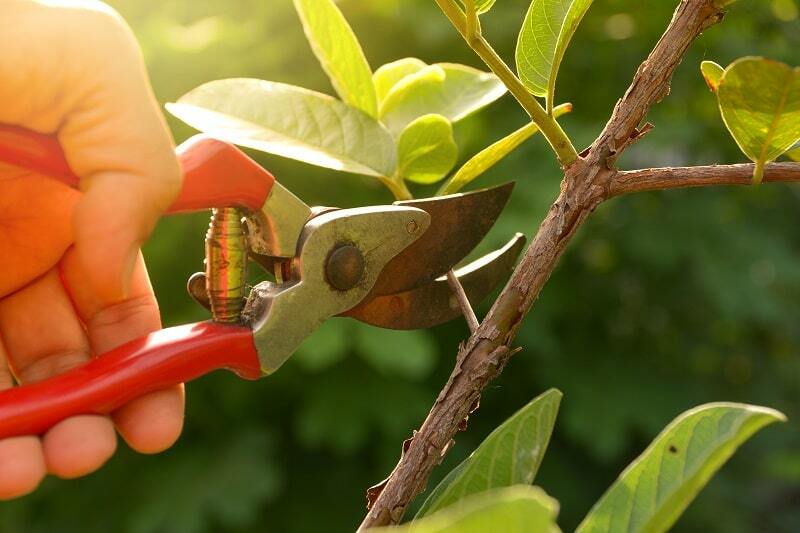 With the heat of the summer gone and while the ground is still warm and pliable, now is the perfect time to restore, prune, plant, and prepare your gardens for the winter and for early spring blooming. Because of the warmer temperatures in the Perth area, your autumn gardening chores can easily be spread out until the middle of April. Whatever tasks you are planning, Bibra Lake Soils has a complete range of mulch, soil, fertiliser, and planting products to help with all of your autumn gardening projects. Whether you are new to the world of gardening or you are an avid gardener, knowing the top tips for autumn gardening in Western Australia will help with your planning. 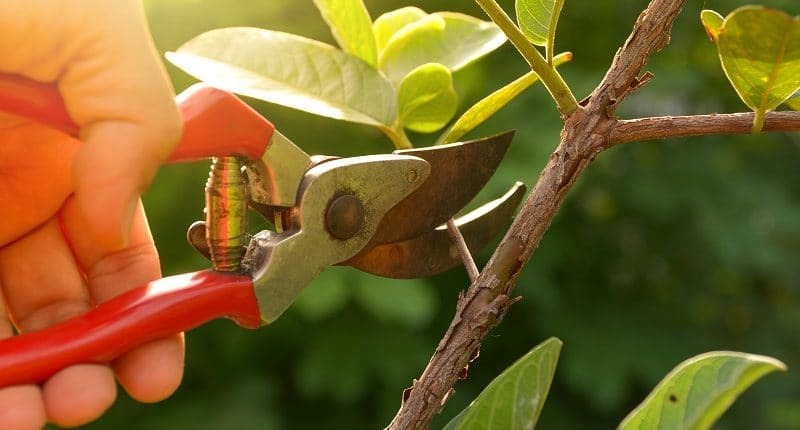 TIP FOR PRUNING: Pruning off the dead growth, burnt leaves, and dead flowers from shrubs, hedges, and bushes will promote new growth in the spring. Trimming back the edges of plants will restore them to your preferred shapes and heights. Roses love the autumn air and pruning back on the outgrowth and dead flowers will encourage a beautiful autumn bloom. Larger trees will benefit from the pruning of a professional tree service that will remove dead or dying branches while maintaining the best fullness and shape of the trees. TIP FOR SOIL TESTING: Sandy soil is prominent throughout Western Australia, but with the right soil enhancers, the soil can be enriched and adjusted for sustaining all forms of plant, vegetable, tree, and lawn life. If you are not sure about the composition of your soil, you can do a pH test or bring a sample of your soil to Bibra Lake Soils for an evaluation. We will gladly make recommendations on which wetting soil and organic additives will nurture your soil and provide the best growing conditions. TIP FOR FEEDING AND MULCHING: Autumn provides the perfect climate for feeding your plants and vegetables. The feeding restores any nutrients lost during the hot summer season and it will also infuse your garden with the ability to remain healthy during the winter months. Adding mulch around the plant bases, tree trunks, shrubs, and hedges will provide a layer of protection that will keep the added fertilisers in the ground and keep the top layer of soil from blowing away during winter breezes. You’ll find the perfect fertilisers for your gardening needs at Bibra Lake Soils. TIP FOR LAWN CARE: Autumn is the time to repair dry, brown, or bald lawn patches and to put in new seeds. Using a starter fertiliser such as Feed and Weed, Turf Start, or Green Up Lawn Food from Bibra Lake Soils will nourish new grass through the winter and provide a beautiful, lush lawn in the spring. You can aerate your lawn by spiking the ground with a sturdy garden fork. You can remove any dead thatch from around gardening areas, tree trunks, and dense lawn areas with a garden rake. 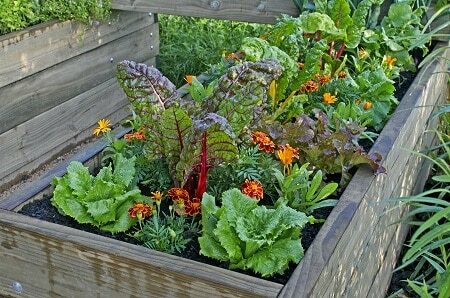 TIP FOR VEGETABLE GARDENS: Seed sowing in pots gives you the advantage of moving them around until you have decided where you want the vegetables to be permanently planted. Root vegetables such as parsnips, turnips, and carrots are best sown in the ground. The important thing to remember about seeds is not to plant them too deep in the ground. They will use their energy growing roots down into the soil while growing shoots upwards toward the surface. Sow close to the surface and cover the area with a light coating of soil. Increase the growth and strength of your seeds with Mumby Magic rejuvenating garden soil or a premium potting mix available at Bibra Lake Soils. TIP FOR FLOWER GARDENS: Autumn is the opportune time to pull out weeds before they spread throughout your garden. Plant colourful flowers that will attract bees for pollination and will give an eye appealing vibrancy to your garden during the warmer months. Remove the dead parts of clumping grass like plants, divide the plants up, leaving a few shoots per clump for new growth and ground cover in the spring. When sowing new seeds, remember to plant them close to the surface so that the buds will be able to grow out of the soil and bloom in the springtime. Whether planting new seeds, resettling current plants, or using new plants, always give them a covering of plant food for added strength and viability. Bibra Lake Soils have a wide variety of potting soils, mulch and pine bark, plant food, and weed repellents to protect your flower garden during the colder months and to bloom healthy, strong, and beautiful in the spring. TIP FOR TREES: Autumn is the time to feed your fruit trees while they are still active. Lupin Mulch or a sheep or cow fertiliser from Bibra Lake Soils will prepare your citrus and fruit trees for their fruit bearing cycle in the warmer seasons. If you have a dead tree, now is the time to have it removed and to plant a new one. Planting a small, deciduous tree in autumn and then feeding it with a cow manure, sheep manure, or a blend of manures from Bibra Lake Soils lets the tree establish a good root system that will have it flourishing by spring. Whichever autumn gardening projects you’re ready to begin, Bibra Lake Soils is available 7 days a week to help with all of your gardening requirements. If you have a question, if you need some guidelines, or if you need some advice, call us at (08) 9434 2290, or stop by to chat with one of our knowledgeable soil specialists. Enjoy the refreshing outdoor air and may all of your autumn projects be fruitful.